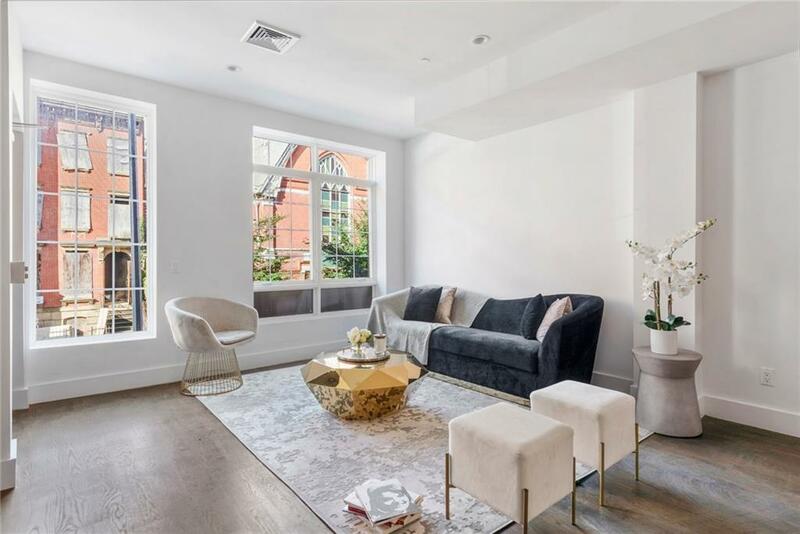 335-341 NOSTRAND OFFERS 15 YEAR TAX ABATEMENTSleek, brand new 2-bedroom, 2-bathroom apartment featuring a private elevator in Brooklyn. 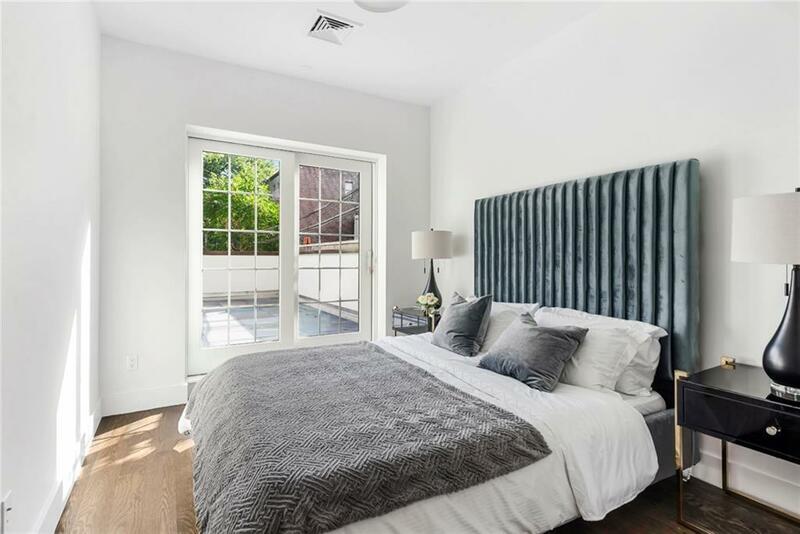 Gorgeous interiors including spacious designer chefs kitchen equipped with ample cupboard and counter space, Caesarstone Quartz countertops, Bertazzoni ranges, Bosch diswasher and stainless-steel appliances. Home is enhanced by beautiful hardwood floors and high ceilings throughout. The modern bathrooms feature tiled walls and flooring, unique shower wall design, and wood finishes on sink and brightly-lit vanity. Fabulous French doors open onto terrace, which offers enough space for furniture and excellent Manhattan views. Individually controlled, energy efficient heating/cooling system. In-unit washer/dryer included. 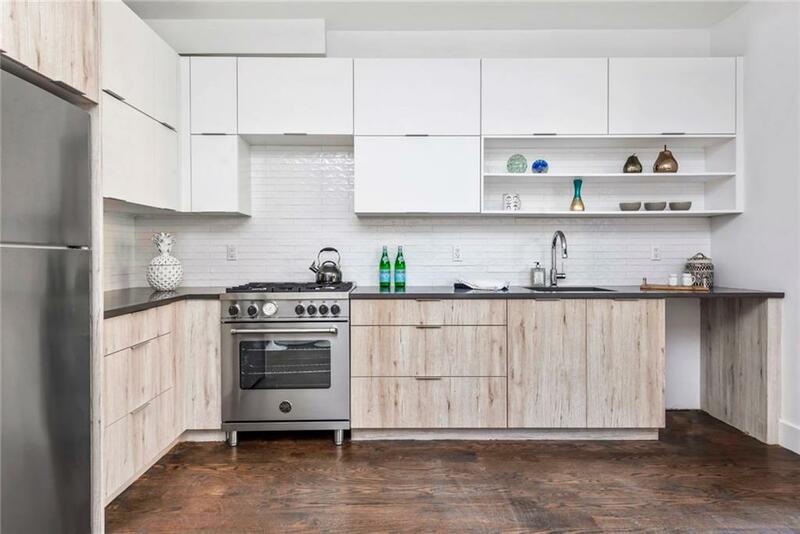 Part of an exciting new boutique condominium in the heart of trendy, up-and-coming Bedford Stuyvesant335-341 Nostrand Avenue is located in BedStuy, One of Brooklyn's most vibrant and ideally situated neighborhoods. 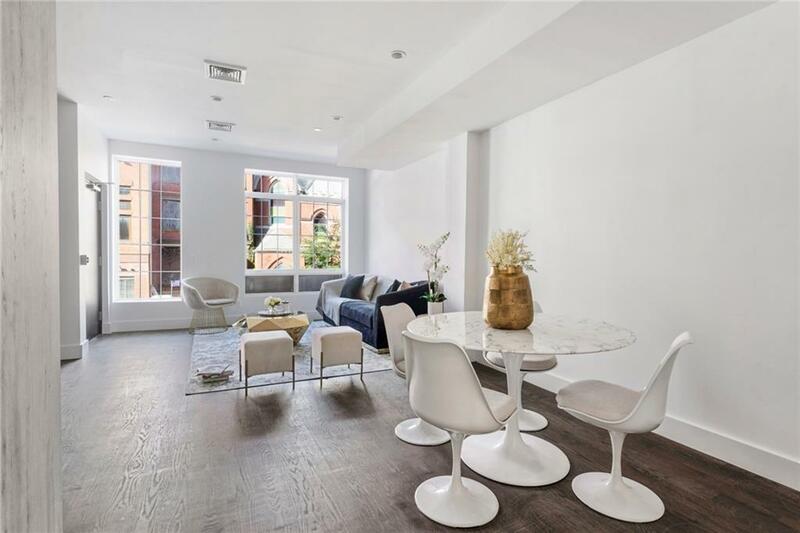 This stunning brand-new Boutique Condominium combines the culture and vibrant present with an outstanding contemporary and industrial design with sophisticated and polished interior finishes to enhance the quality of your life. Enjoy the best of local restaurants, cafes, bars, shops, and soak into the culture just steps away surrounded by the distinctive Brooklyn charm. Just a few short blocks from the express A/C train on Fulton Street and the G train on Lafayette Avenue. Every unit has access to the shared common roof deck with Manhattan views.Threefold luxury signature properties, each diverse and yet all built to the same principle of the highest standards. By paying attention to the requirements and tastes of their clientele, they have created detailed guidelines to ensure that every project meets their exacting standards of luxury and refinement. Always aspiring to excellence, THREEFOLD's commitment to uncompromising quality and excellence creates beautifully crafted homes that are a joy to own and live in.